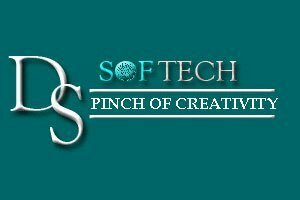 DS Softech , is a web design and development solutions company based in Chennai-India, specializes in web designs which include Interactive Corporate Design (Corporate Brouchure), Creative Design Solution, Print designs, Flash Presentations, Web Design Solutions (Creative Web Design) and Web Promotion (Search Engine Optimization). 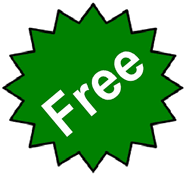 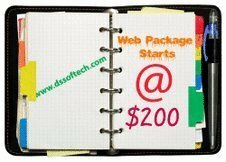 We offer you integrated web services to help you communicate your ideas, products, services and information. 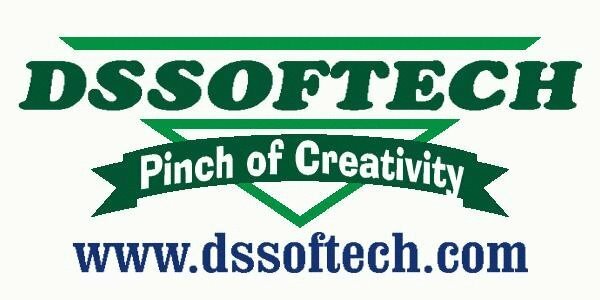 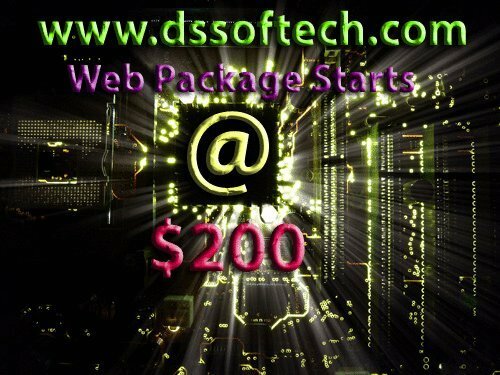 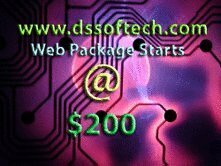 DSSoftech is a web design, seo company and development solutions company based in Chennai-India, specializes in web designs which include Interactive Corporate Design (Corporate Brouchure), Creative Design Solution, Print designs, Flash Presentations, Web Design Solutions (Creative Web Design) and Web Promotion (Search Engine Optimization).